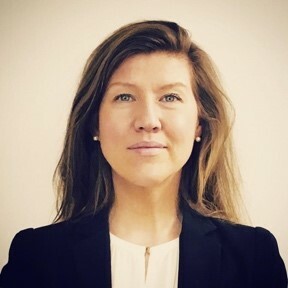 This week we meet Elina Jonsson, alumna from the Master degree in Law and the Master degree in Human Rights Law and Humanitarian Law (class of 2014). Elina has work experience from Georgia, the USA, Switzerland, Russia and Poland. Today, she works as a diplomat at the Swedish Embassy in Warsaw. Q: You currently work at the Political Section of the Embassy of Sweden in Warsaw. What does a typical day at work look like for you? The days vary quite a lot in the work of a diplomat. 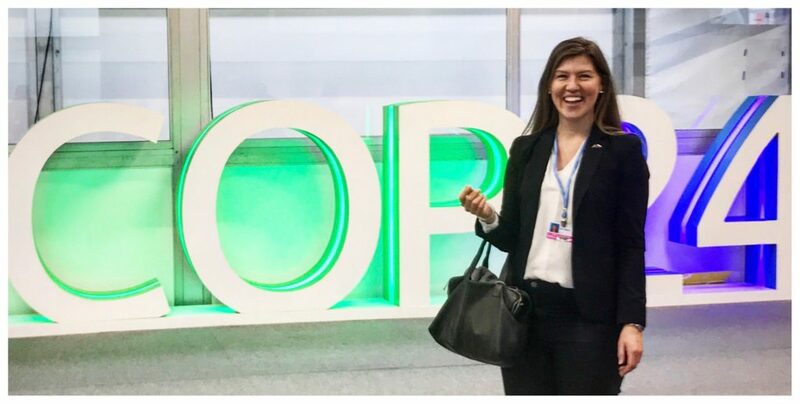 Some days I gather information in meetings with interlocutors – from officials to experts to activists – while other days I participate in conferences like COP24 in Katowice. In Russia I was a frequent observer of trials and protests. Now and then I travel in the country. 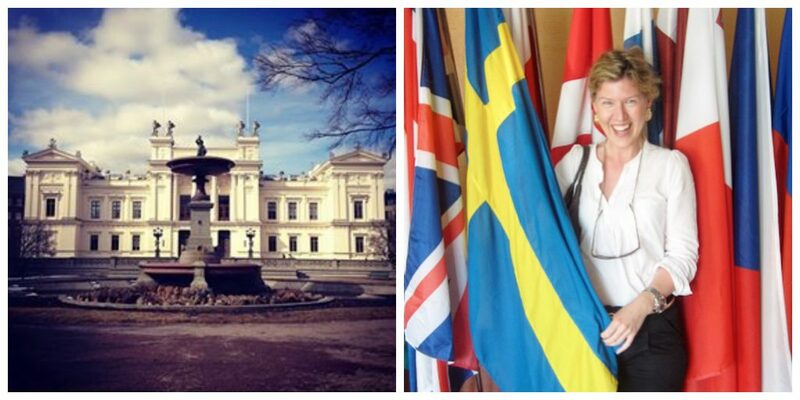 Embassies regularly host delegations from Sweden and representation is naturally a big part of our work. Most time-consuming at the political section may be the writing of diplomatic reports. Q: What do you enjoy the most about your job as a diplomat? The variety of tasks and the need to think on your feet. Sometimes one has to come up with unconventional solutions quickly – but still in an elegant manner. To me it is enriching to strive for that balance and step by step learn the craftmanship of diplomacy. Problem-solving was also very important in my previous work as a peace observer. Q: Has your education from Lund University been beneficial in your work? In what ways? A legal background is always useful. Especially in diplomacy where negotiation and written communication are two of the cornerstones. In previous positions at the UN and EU I had more practical use of my knowledge of human rights and international humanitarian law. The playful spirit of Lund has been particularly beneficial in my work – not to take oneself too seriously. Q: During your studies, you worked as a Qurator at Östgöta nation. What are your biggest takeaways from this work experience? Everything. The one year full time Qurator position gave me invaluable experience in management, coaching, contract writing, event planning, budgeting, problem solving. 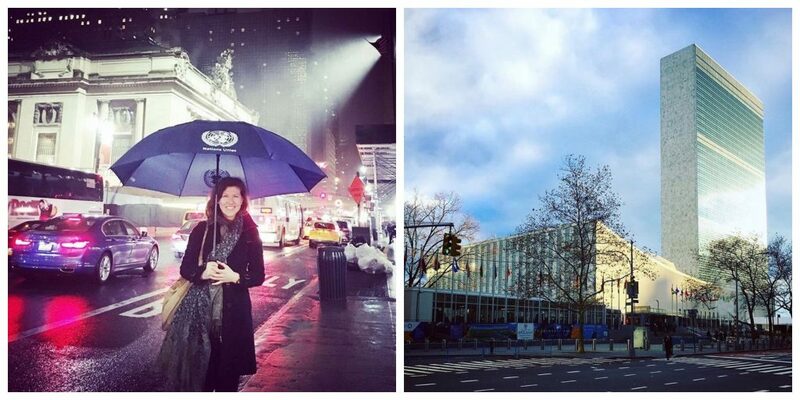 A great insight into business management – and the practical experience that I needed to land my first assignment at the Permanent Mission of Sweden to the UN in New York. It was also fascinating to work in a voluntary environment – as one has to motivate people to engage without being able to offer a salary. Someone with experience from work at a nation is usually a welcoming host with organizational skills – things I look for in a CV today. Q: If you could travel anywhere in the world, where would you travel and why? Home. I love living in the countryside of Sweden. I am hoping for the European night trains to run soon again – in order for me to fly less. 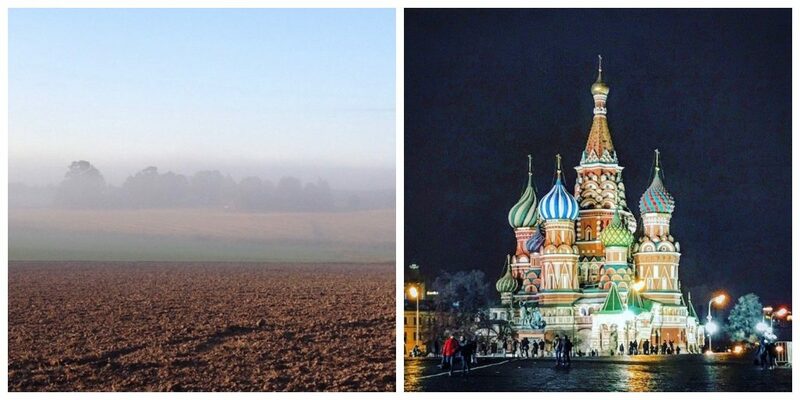 To others I would strongly recommend a summer trip to Moscow – an exciting, beautiful and biking friendly megacity – recently ranked among the top six urban destinations in the world. Q: You have work experience from Sweden, Georgia, the United States of America, Switzerland, Russia and Poland. What is your advice for alumni interested in an international career? I believe languages are key. And a social understanding of cultural differences. It is also important to understand the differences between a foreign employer abroad, a Swedish employer abroad and an international governmental organization abroad. For instance, at the embassy I mainly speak Swedish – and enjoy Swedish fika – while at the EU or the UN I speak (and get to practice) the languages most used at that office – but I also need to adjust more. Q: You speak several languages, Swedish, English, French, Russian and Chinese, among others. What is your advice for alumni wishing to learn more languages? To be brave and curious and social. And to try to live in the country. Although I have studied Russian at university – I did learn most of my Russian in taxis or in neighbours’ kitchens or by explaining the rental bike system in Moscow. I am genuinely interested in people and I never really mind making mistakes, quite the opposite – a linguistic faux pas may be a great icebreaker. I also communicate with all kinds of people – as long as they are nice and friendly – and in that way I learn so much about the culture and country in which I live. Also in Sweden. This entry was posted in Inspiring alumni, LU Alumni around the World, Q&A with alumni. Bookmark the permalink.